Hello! 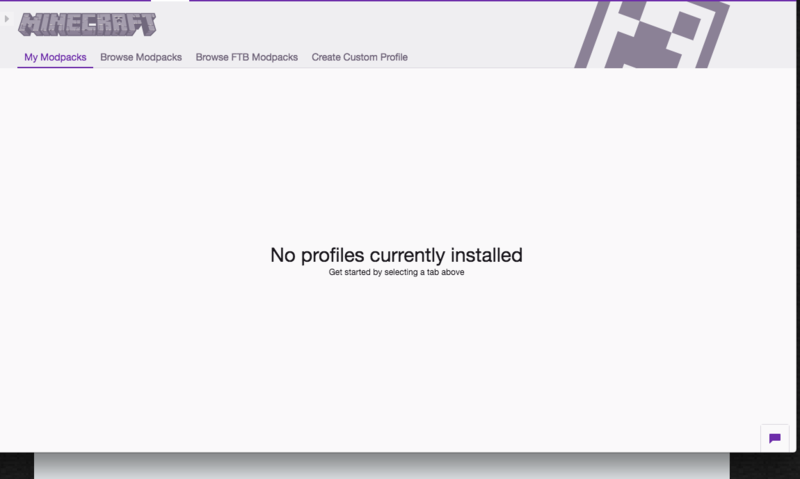 I have been experiencing many issues with twitch and some of my modpacks wont load whatsoever. I wait like 30 minutes and reload over and over again. I have restarted my computer twice and still not working. I have also deleted some packs. Someone help I am desperate.